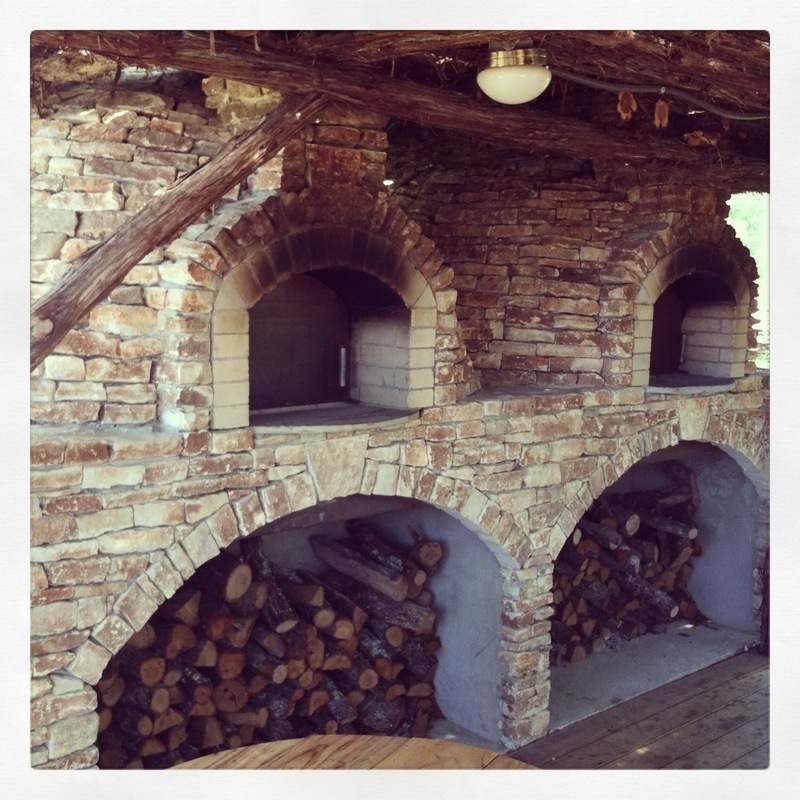 Brandon and I love pizza and we’ve decided to take the plunge and BUILD a wood-fire brick oven in the backyard. We had a slab poured in the official pizza oven location when the rest of the patio was and we’re just waiting for a free, non-rainy weekend. 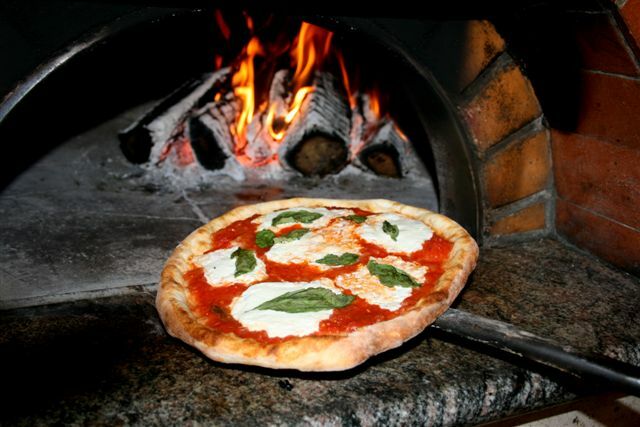 The ideal pizza oven. Can we do it? I hope so!! When we were in Texas last weekend, we saw this gem at Salt Lick Cellars. This is our dream — and it would take up a quarter of our backyard! Now that we’ve figured out the general design, its time to a) find a masonry shop in the greater Seattle area, and b) determine if we want to free-hand design it or use a form kit. There are definitely pros and cons for both, and since we’re beginners, I think a form is in order. 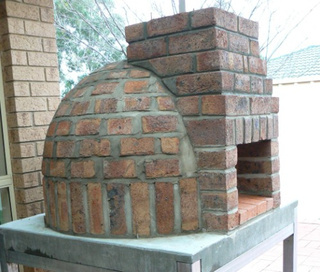 The best instructions I’ve found are from BrickWood Ovens, and I think the Mattone Barile would be the perfect fit for the backyard. 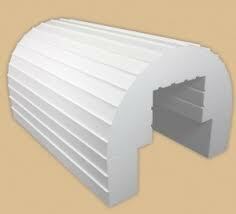 BrickWood Ovens has some great videos that show the building process to take less than 5 minutes. Unfortunately, they also have a how to/spec list that says it will take one person 28 hours to complete the whole project and the instructions list just 44 steps FOR THE BASE of the thing. Oh, and $970. We have just a few projects left for the backyard and while I continue my pizza oven research project, I’m going to see about ordering the bistro lights to really make the backyard an outdoor living space. EEEEEEEEE! Were almost there! I’ll post photos of our ongoing project soon! « Wine Wednesdays are here!